The odds don't look good for the latest effort to authorize a casino in New Hampshire, yet a quirky bill would give adults another way to gamble: children's bingo games. 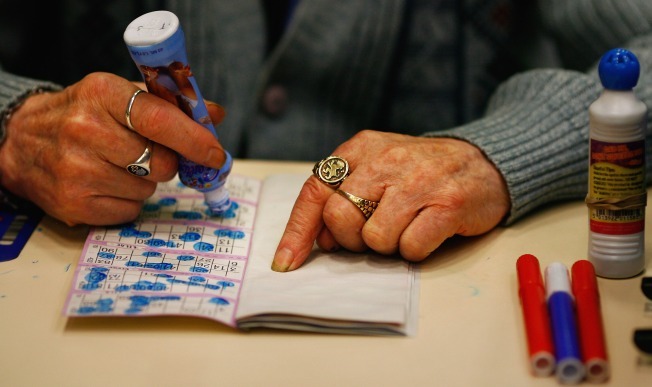 Under current law, hotels and campgrounds can host separate bingo games for adults and kids. Republican Rep. James Webb, of Derry, wants to allow adults to join the children's games, with some restrictions. Under a bill he presented to a state Senate committee Tuesday, anyone over age 18 would be allowed to play if they are supervising a child or children, but they would not be eligible to win prizes. A Goffstown, New Hampshire, man who said he was advocating for relatives with small children said they would prefer staying with their children rather than sending them into a game unsupervised.